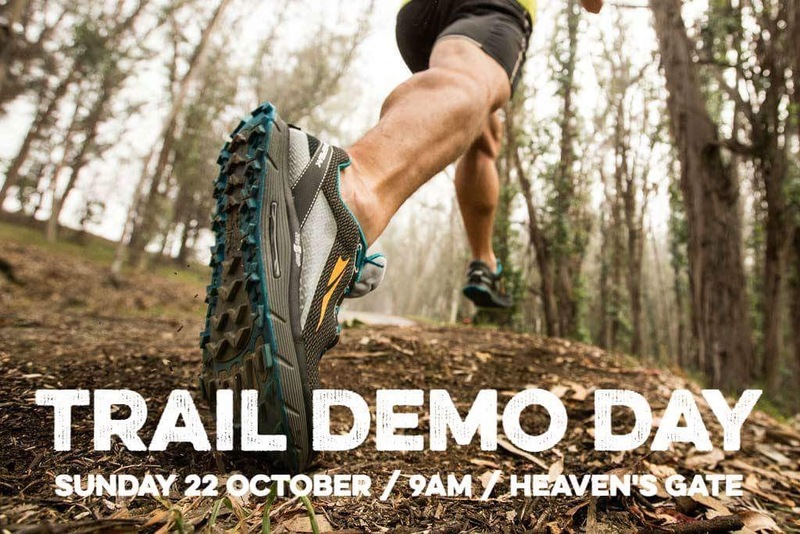 The team at DEKA in Frome are putting on a demo day on Sunday 22nd October, and what makes it better still – it’s Trail based! Starting at 9am at Heaven’s Gate Carpark, Horningsham (BA12 7LG) there will be kit galore to try on 1 and 3km routes. On top of this Truestart will be on hand to rehydrate and fuel, with coffee and bars. I’ll be driving down from MK to attend; snapping, running, talking & eating my way through the demo pool.